Over the years I've learned so much from my peers to the point where I really owe them a debt. From time to time I'm lucky enough to be asked to conduct an interview or be featured in one. Here's some over the years that I am extremely proud of and glad to share. 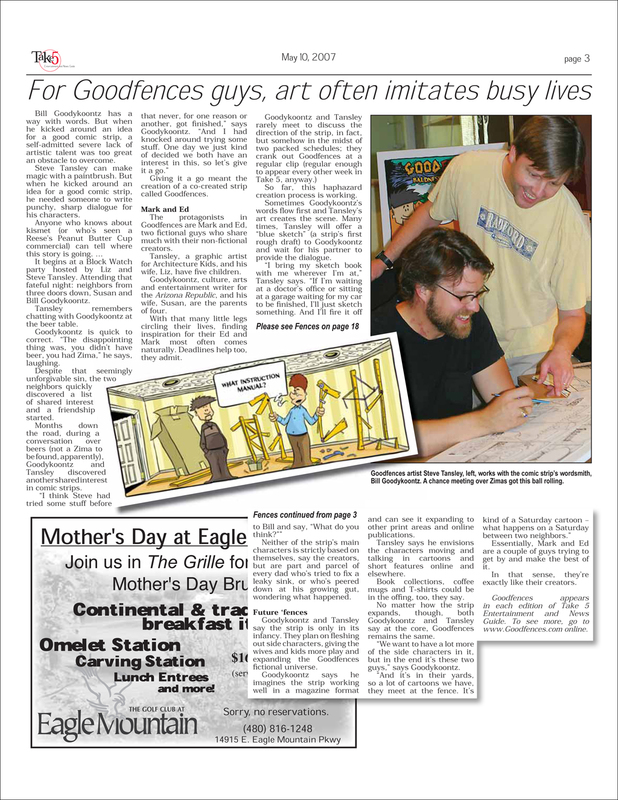 One of the first interviews took place about my comicstrip Goodfences and you can read that here. Dwight Knowlton is the creative force behinf the insanely socially popular upcoming children's book called The Little Red Racing Car. 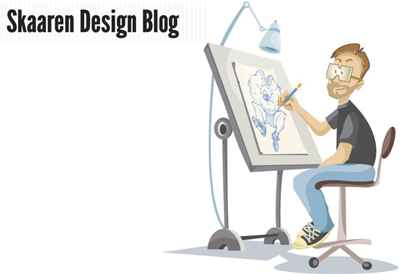 You can read my recent interview with him here on Design.org. After that you can sign up for his newsletter here. It hopes to be a genuinely beautiful book to be released in 2013. Phoenix is fortunate to have someone in her district like Cory Skaaren. He's an advocate for great design, hard work and taste. Not only does he design and edit the popular magazine Ethosphere but he also runs his own design firm and the popular Dignified Devil a modern men's culture site. But, he was kind enough to interview me for his blog. I was recently asked who I would interview if I had the chance for Design.org. 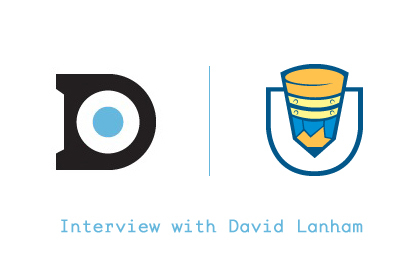 I reached out to one of my favorite illustrators, David Lanham. If your not familiar with David's work head over to DDO and read the interview. He has a wonderful view of the world and his work. He is also an all around great guy! 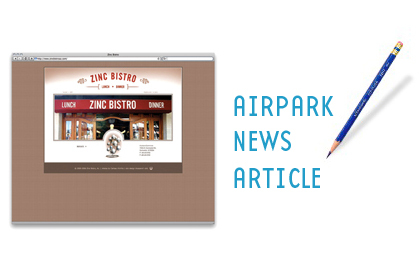 Scottsdale Air Park News asked me to pen an article relating to branding. It was fun to talk about several clients I've had the pleasure to work for. I hope you enjoy the article.